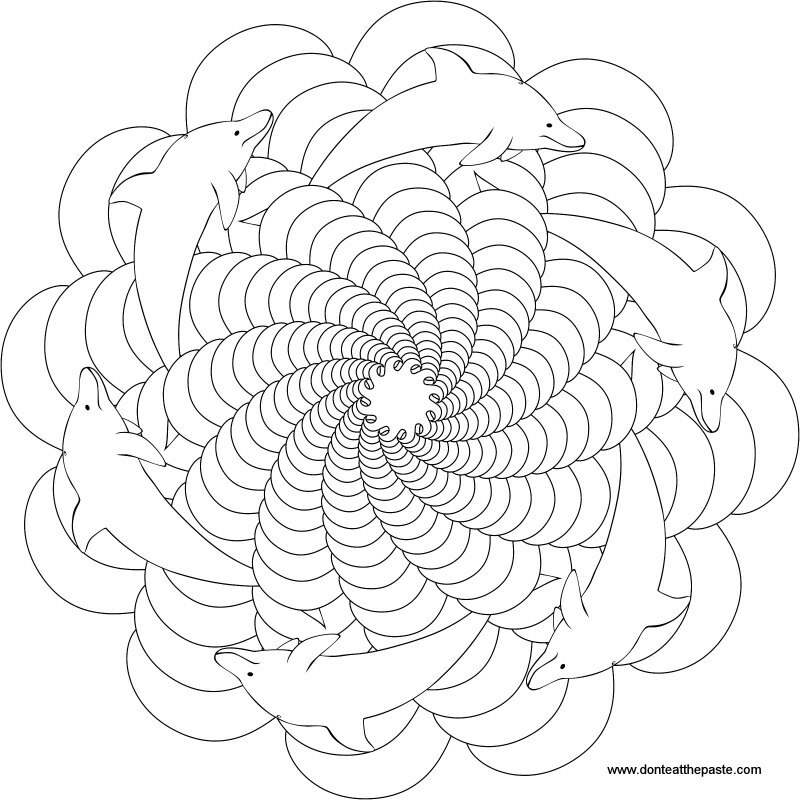 I hope you enjoy this dolphin themed mandala! 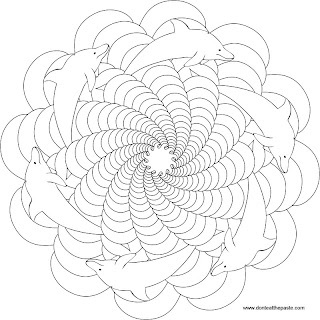 Click on the dolphin tag to see another one that uses the same dolphin. *grins* That was fast! You're welcome, thank you so much for the continued encouragement. 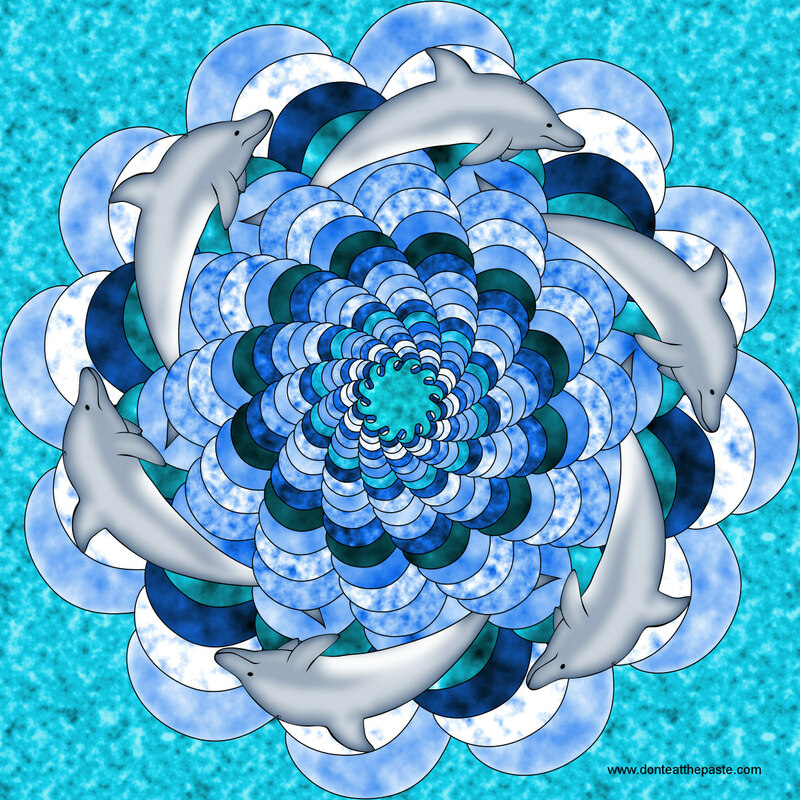 One of my daughters loves dolphins so I think this design could make a great birthday card for her. Thanks, Shala!